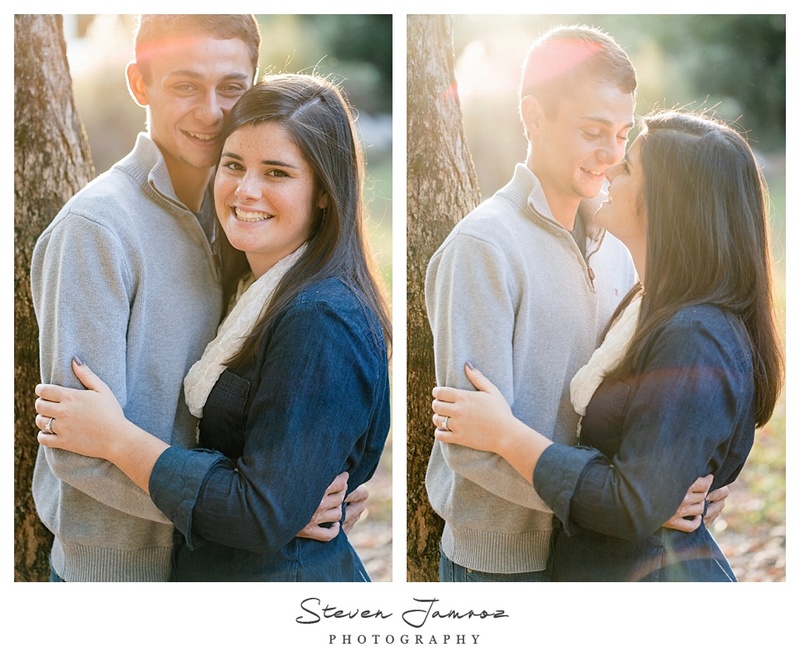 Falls Lake in Raleigh, NC Was the Perfect Location for this Fall Engagement Photo Session. Earlier this year, I shot a quick engagement session for Taylor and Jonathan on the Haw River at The Haw River Ballroom right before their party to celebrate their engagement. It was during the peak summer heat and it was hot and uncomfortable. 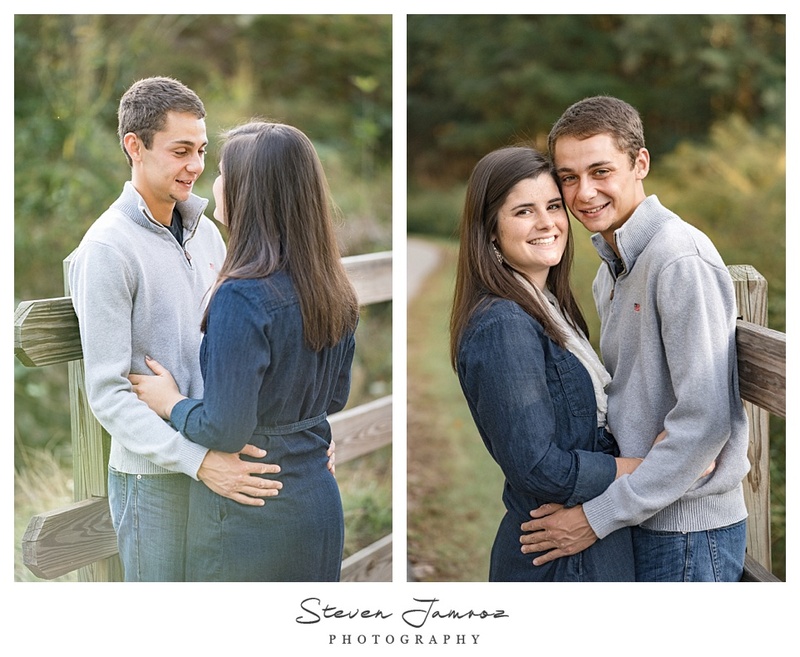 They really wanted a fall session so we headed out to Falls Lake a few weeks ago and had a wonderful, cool North Carolina afternoon to make a few more photographs. 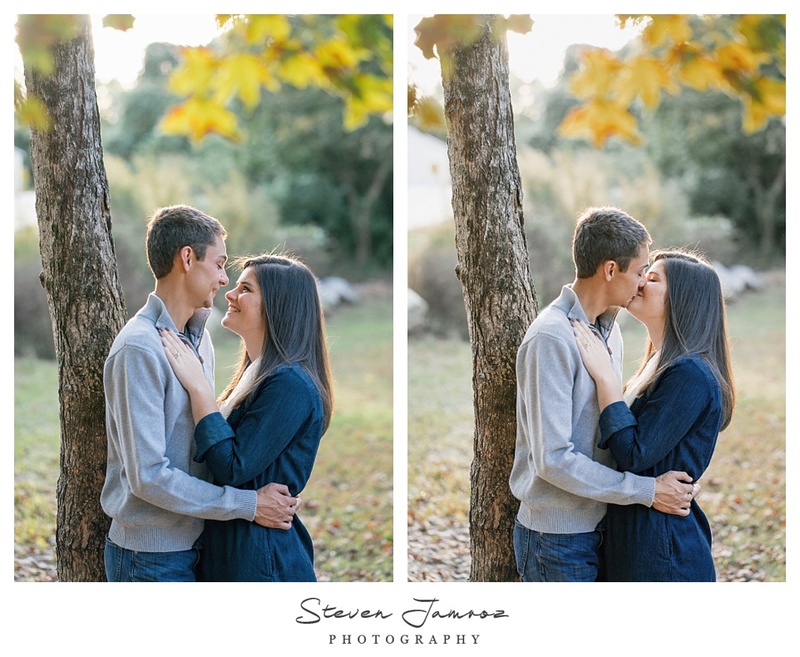 These two will be getting married at The Hudson Manor Estate in Louisburg, NC in the spring so you'll see them on the blog again not long from now. But until then, enjoy the warm colors from this fall session. Images were created with the new Sony a9.